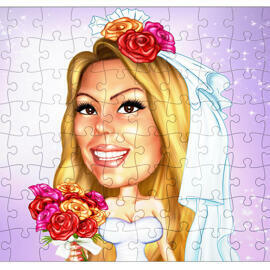 Drawing and design wedding themed caricatures featuring any bridal couple dressed in wedding gear. 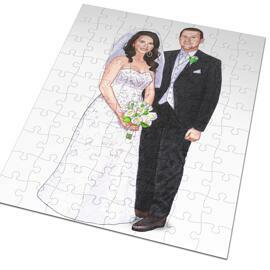 Couple will be hand-drawn in colored pencils style from photo. 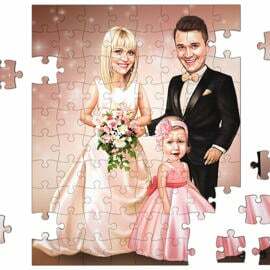 It is available to draw any concept of background in your drawing, because we would like to design for you the most personalized wedding caricature, which will make a precious must have item for couples. 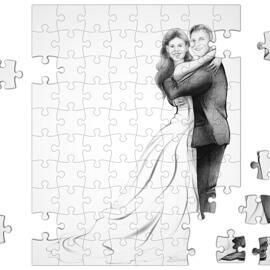 Couples can use hand-drawn wedding caricature as an Anniversary gift or Wedding Invitation as well as it can be used at home for decoration. 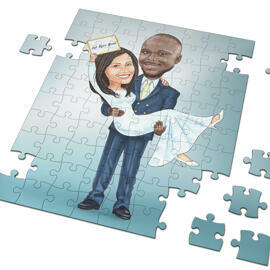 Mention any requirements supplemented with photo below. 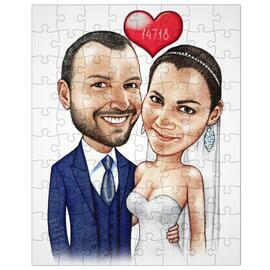 Wedding Caricature will be delivered as a ready-to-be-printed JPG File on Email. 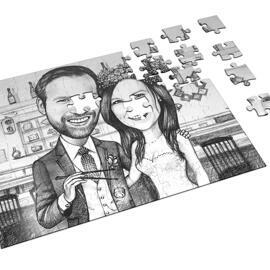 Additional delivery options: Wedding caricature printed on Canvas, Caricature printed on Photo Paper and mug, or Original Drawing in Pencils on A4 paper. Worldwide delivery.